Cycling is changing. 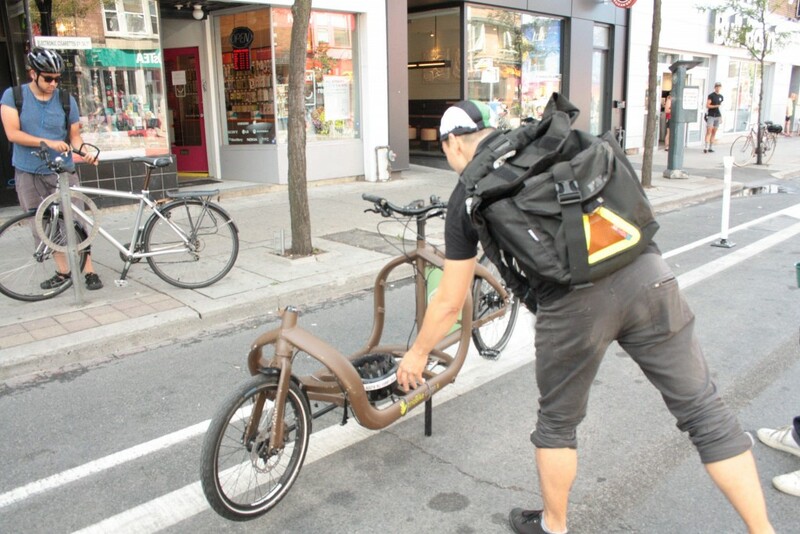 The interest in tandem and cargo bikes has increased in the past years around the world and here in Toronto too, despite very few shops catering to this growing demographic of bike types. Photo above by Jun Nogami. 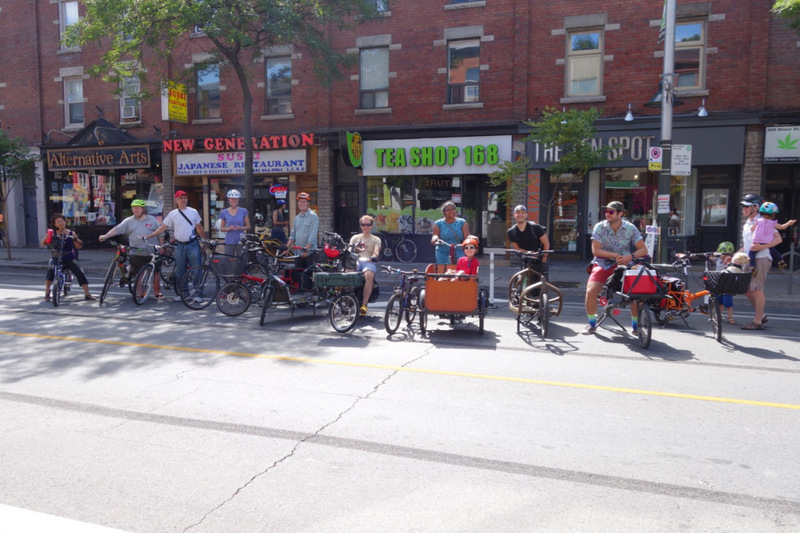 On August 21, 2016, for the first of two Open Streets celebrations this year, dandy contributor and author of the blog Biking in a Big City, Jun Nogami organized a cargo bike meet up. 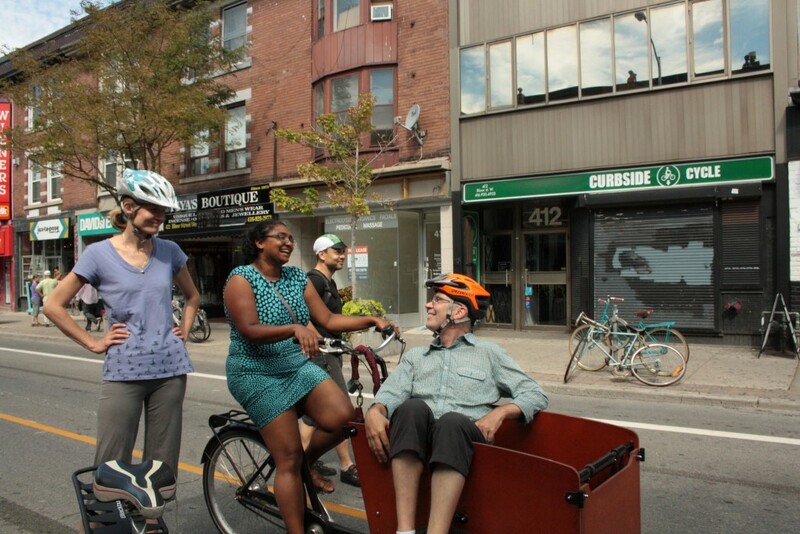 There was an amazing cross section of riders of all ages came out for a ride during Open Streets Toronto. 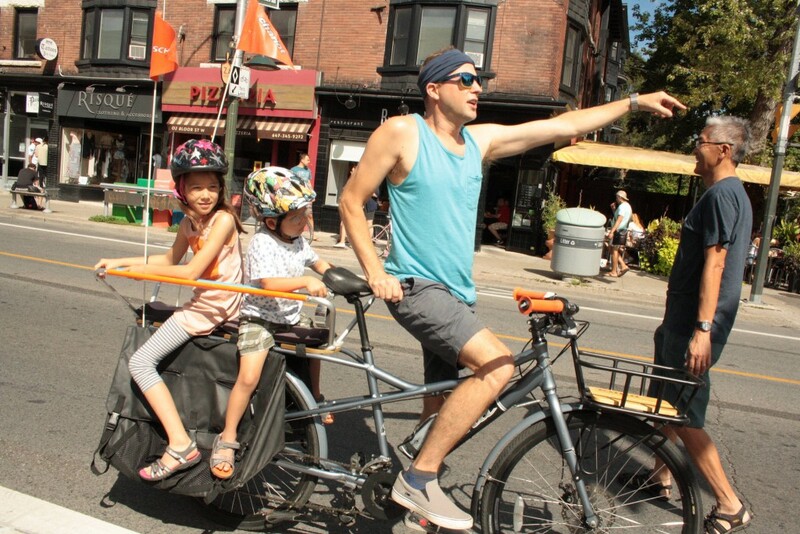 In celebration of cargo bikes we asked Jun and another family- and cargo-bike aficionado, Mike Whitla, some questions about their approach to interpreting this special two-wheeled mode of transportation. The main benefit: togetherness. 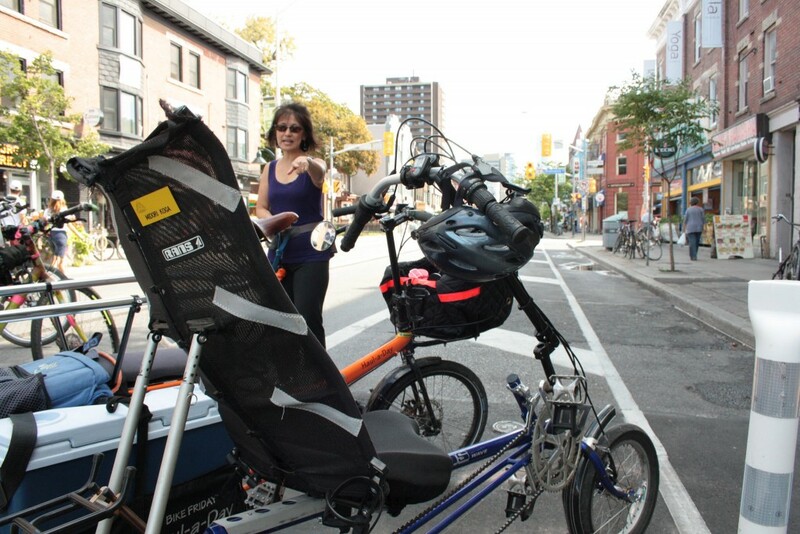 Cargo biking is, without a doubt, a great family activity. Photo above of Wallace Halladay and his children Alban (4) and Adelaide (2) by Jun Nogami. DH: What kind of bikes do you ride? JN: I ride all kinds of bikes. Please don't ask how many bikes we have in our garage. How long have you have been riding as a family? As long as we've been a family. Once we had kids the progression has been: kid trailer, trail-a-bike, Kidback tandem, cargo bike. 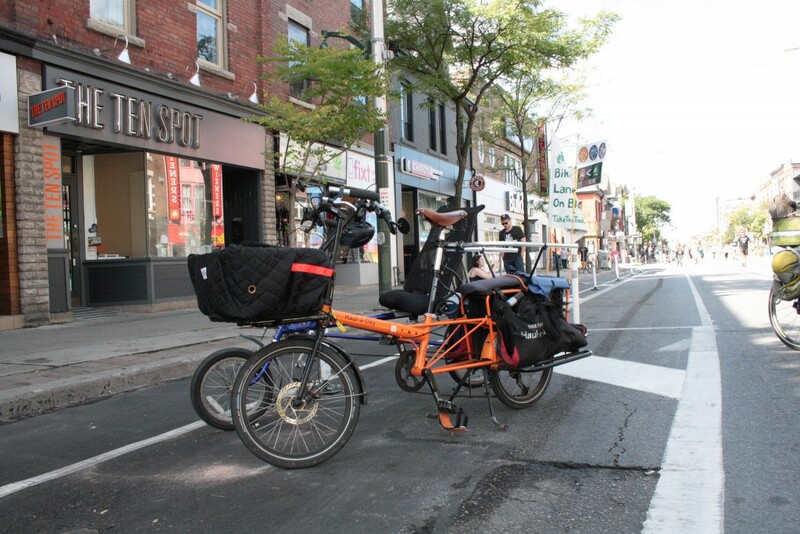 We still have the tandem and the cargo bike. What are the benefits - and drawbacks? The benefit is having outdoor active family time. In particular, we live relatively close to the lakefront, and it is much more pleasant to bike down there than to drive and to struggle over parking, especially on weekends. The drawbacks are the constant paranoia about safety. My outlook on safety fundamentally changed once I had kids. At the same time, it saddens me to see people stop biking when they have kids. You also ride tandems. When did you start getting into that and why? We first started thinking about tandems when we attended an event called the Family Cycling Tour, which sadly is not run anymore. At that ride, there were many families riding tandems, and even triples. We ended up getting a used Bike Friday tandem from one of the families that we met at this event. The advantage of the Bike Friday tandem is that it is adjustable to a wide range of riders, particularly in the stoker [back] position. We have used it for years as a kid/back tandem, but now our two daughters are tall enough to ride it on their own. The benefit is togetherness. 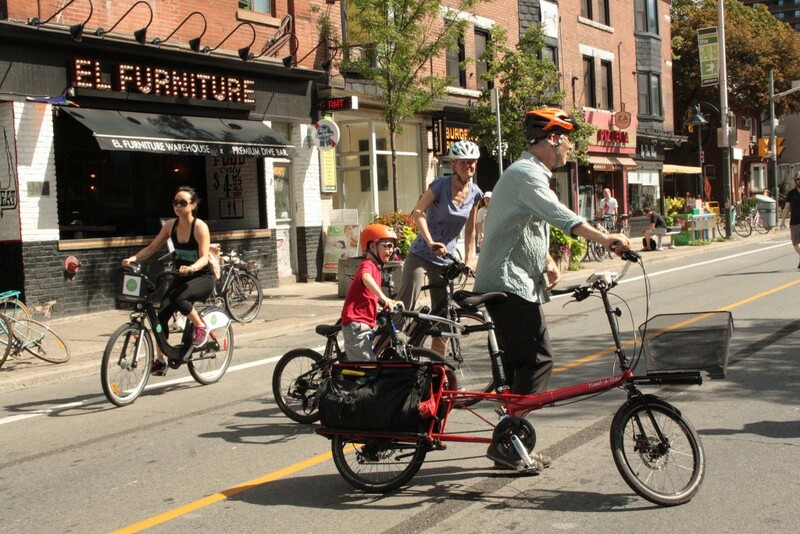 We can ride as a family with one less bike to keep track of in traffic. 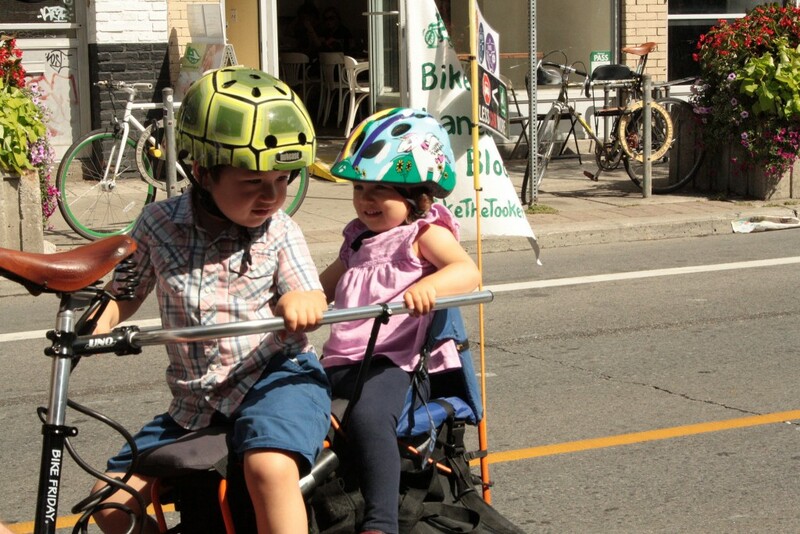 How has it been teaching road safety to your kids in Toronto? We teach by example. Our daughters are now experienced riders, but while they were young, it was much less stressful to have them on the back of the tandem or cargo bike rather than herding them along on their own bikes. Do you stick to city cycling? 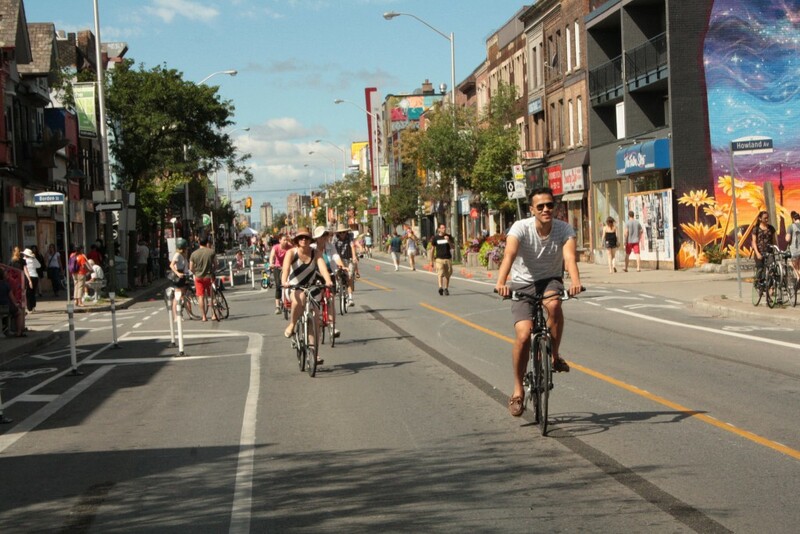 I'd say 90 per cent of my cycling is commuting or running errands in the city. 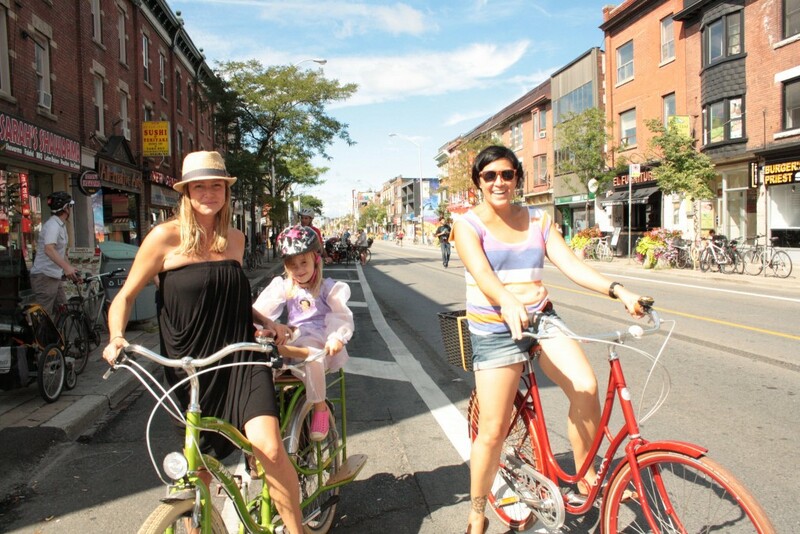 What are your favourite family cycling memories? Teaching our kids to bike was a big one. Here is a montage of our daughters. 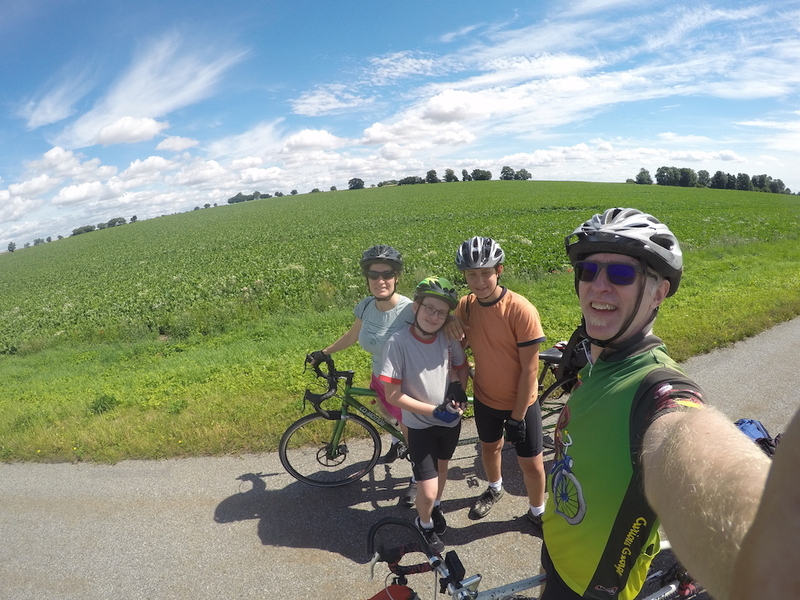 Mike Whitla just got back from a multi-country bike trip in Europe with his wife and kids aged 11 and 13. In celebrating unorthodox cycling adventures he answered a few questions. Mike and his family on a biking holiday above. DH: When and why did you get into tandem cycling? MW: We got into this around 1998. My wife and I were into bike touring and often we found that we would get separated because I rode much faster. 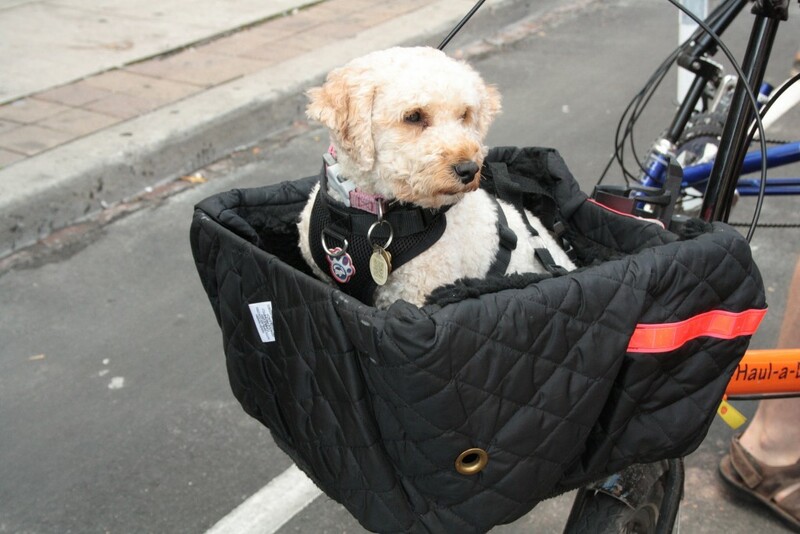 We found that riding on a tandem was better as it meant that the faster rider would not get ahead of the slower rider. We could ride together and chat very easily. Tandem bikes also have some mechanical advantages over riding two regular bikes. They can be very fast, especially. Faster cruising speeds a very social ride and a feeling of connectedness. You have a strong feeling of doing it together. Plus, it's very fast on flat areas and downhill. 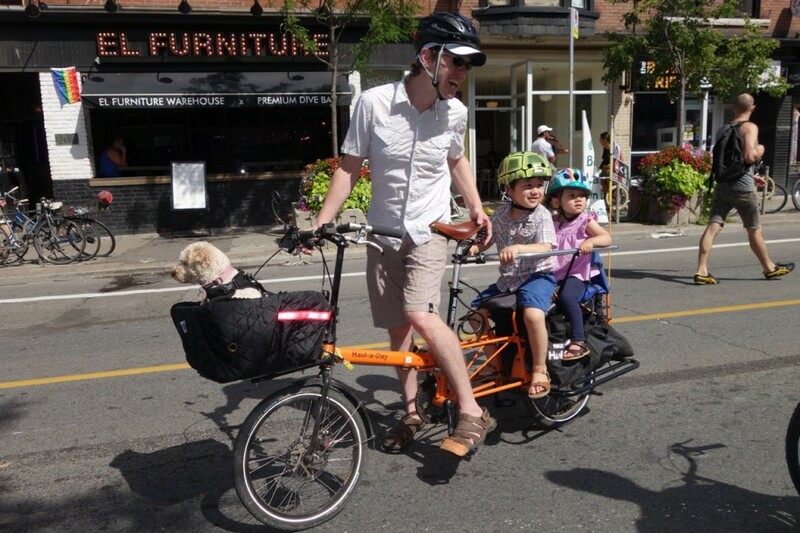 When we tandem as a family it means that the kids ride on the back and we know that they are safe on our bikes and it means we can get to our destination more quickly as the tandem is much faster than our kids riding on their own. It also means the kids can contribute to the ride. It's harder going uphill and takes a wider turning radius. Some people have trouble cooperating. You need to cooperate. 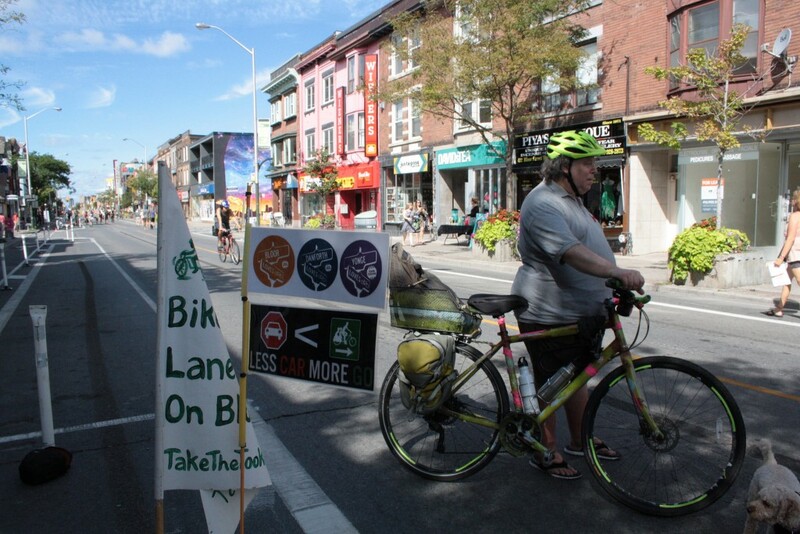 There's less maneuverability than single bikes, but cars are surprised to see us so generally give us lots of space. Best places to tandem cycle? Really the best places to cycle are the best places to tandem cycle. We really like touring in Europe but riding in the city is great. What advice do you have for people who want to get into tandem cycling? Try it out first a few times by renting a bike somewhere or borrowing one. The level of cooperation for tandem riding is not for everyone though learning to tandem ride is a great cooperation exercise for anyone!